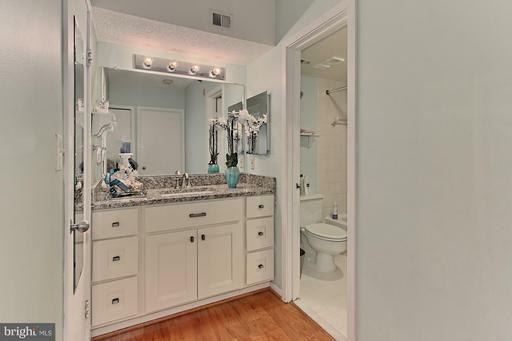 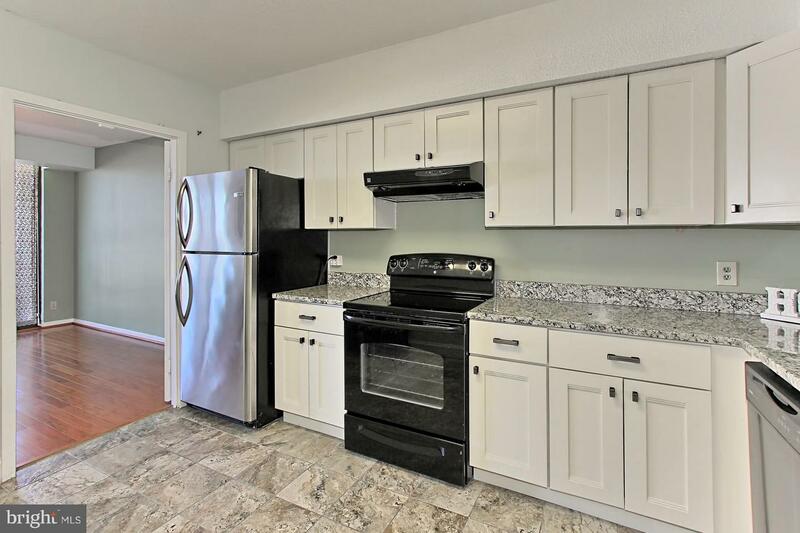 Be the 1st to preview ready to move in "Candide 1D" Model: **New Kitchen Cabinets, New kitchen C/tops & Bathroom Vanity, Ceramic Kitchen flooring (2017) **Hardwood flooring throughout**Newer Windows. 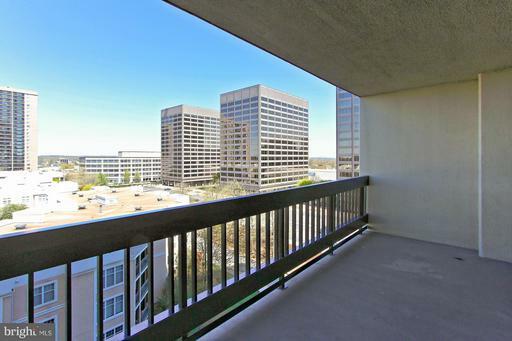 Awesome location, Mins. 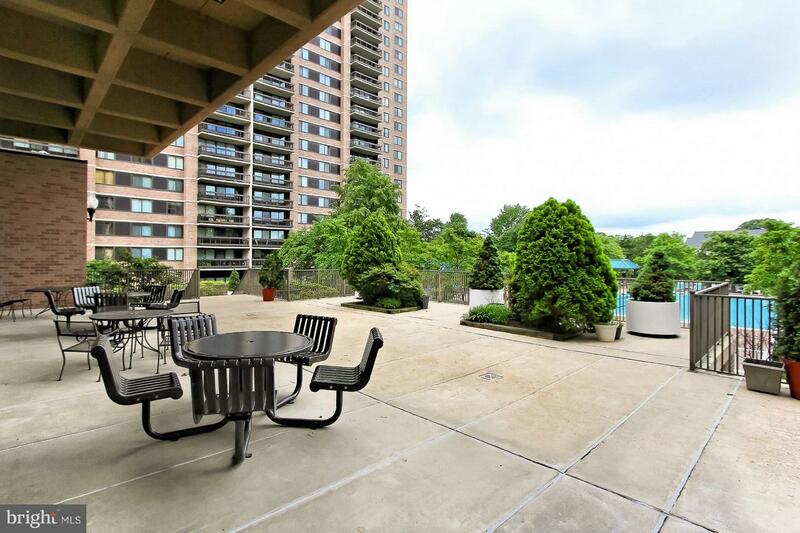 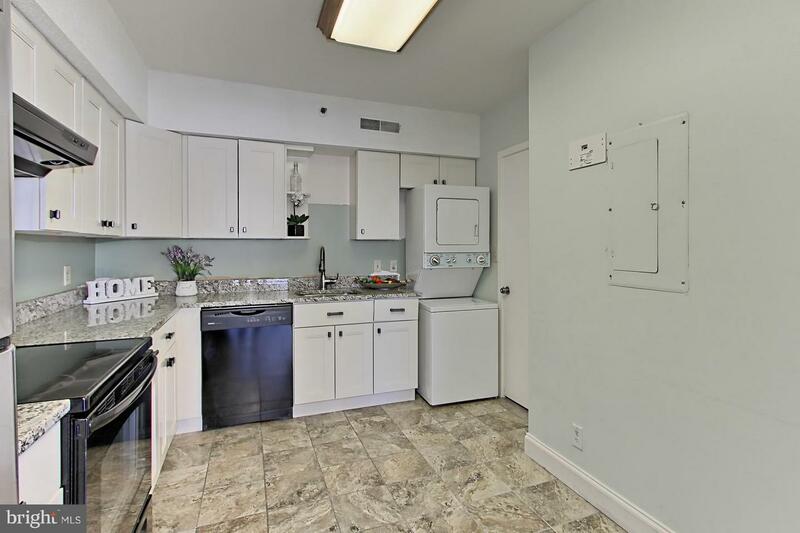 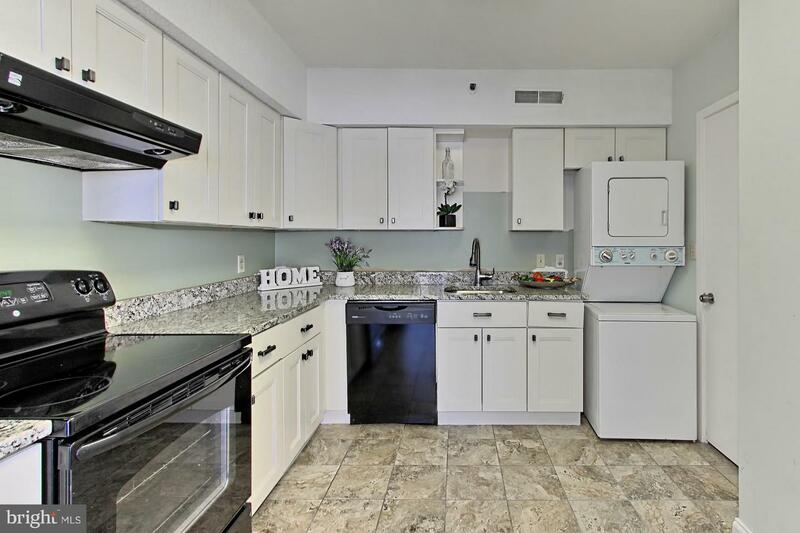 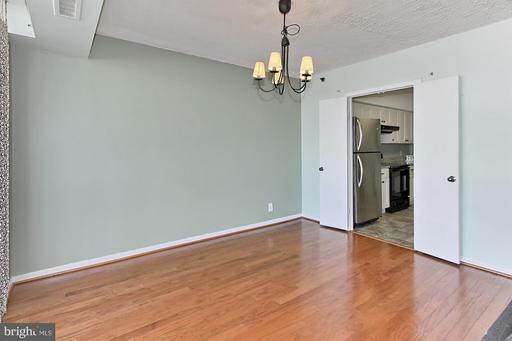 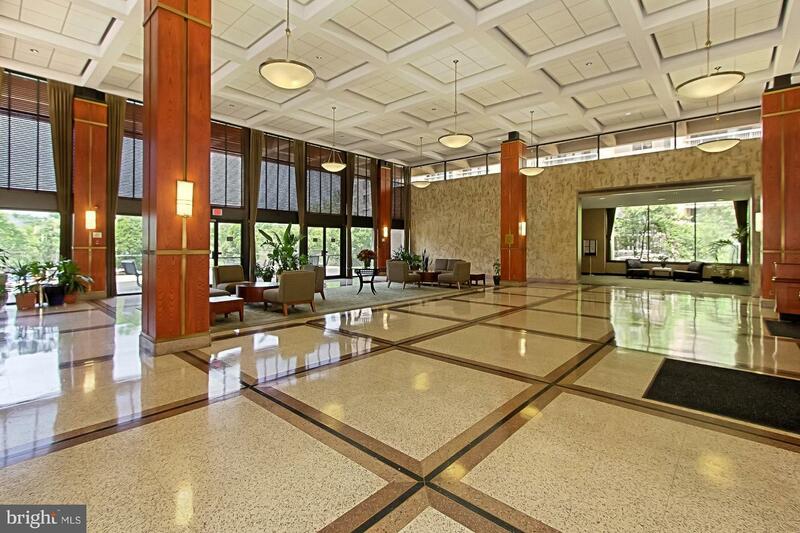 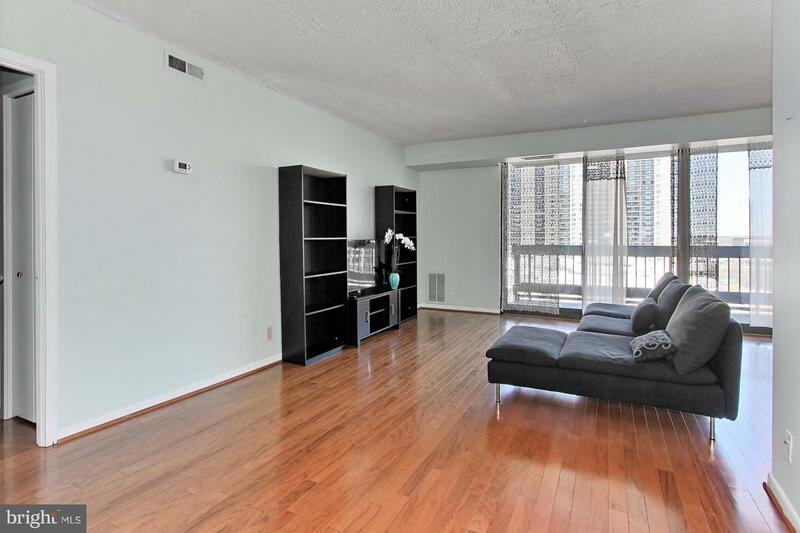 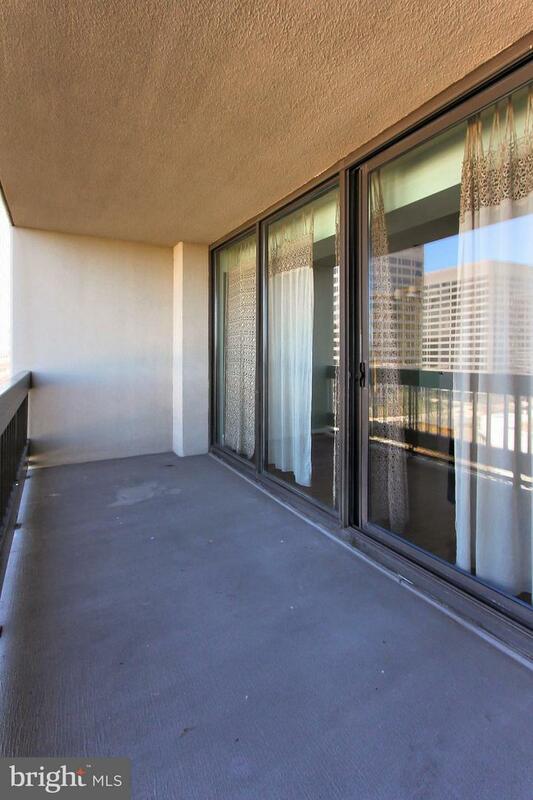 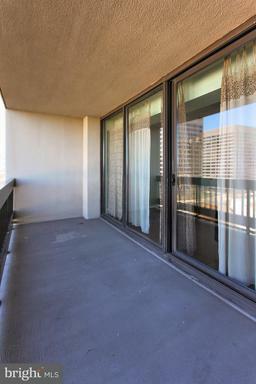 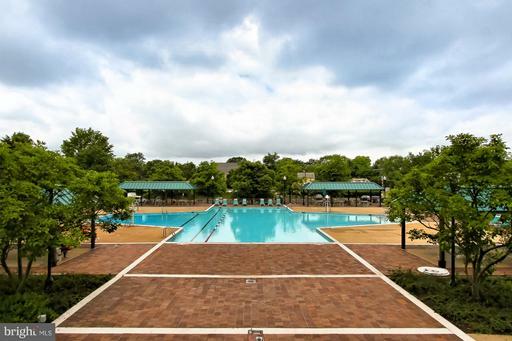 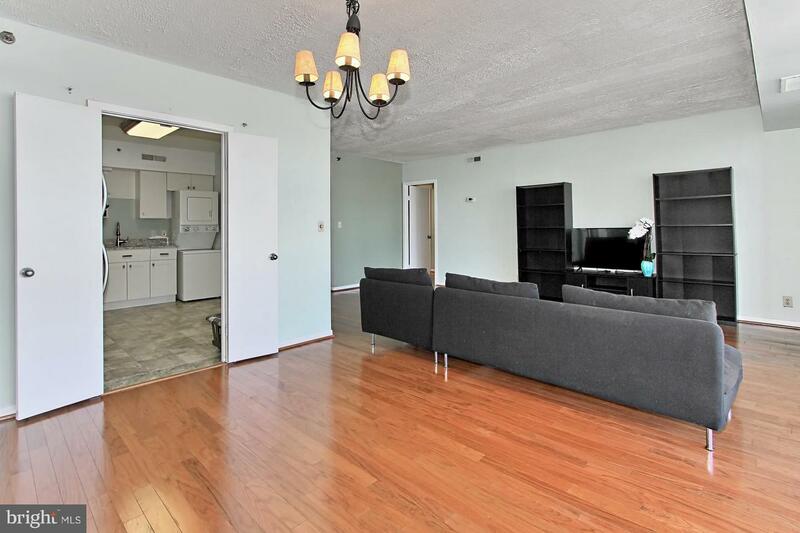 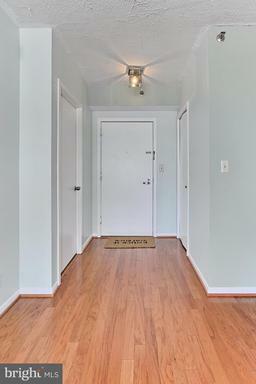 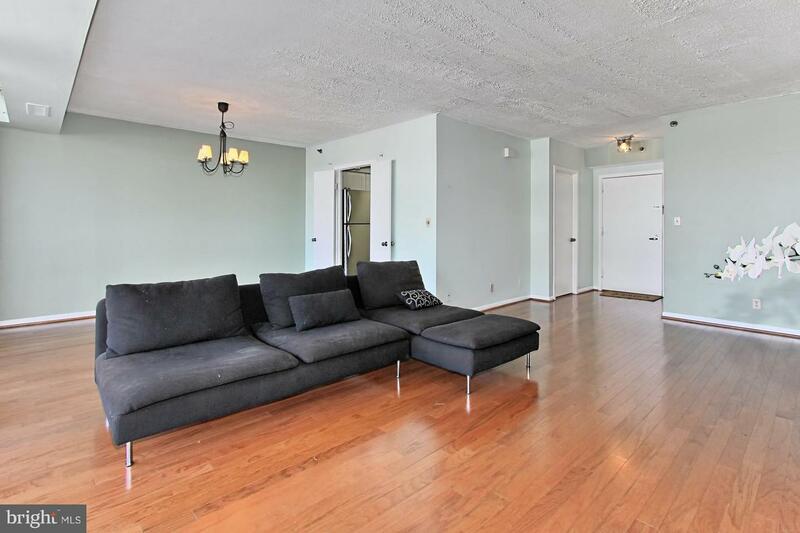 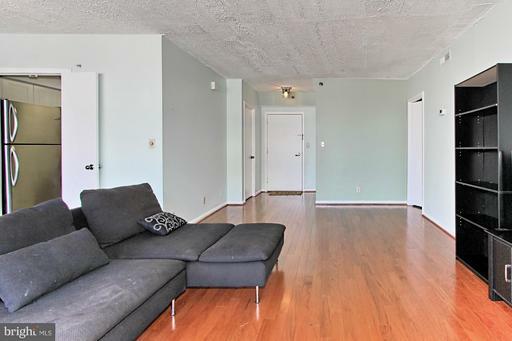 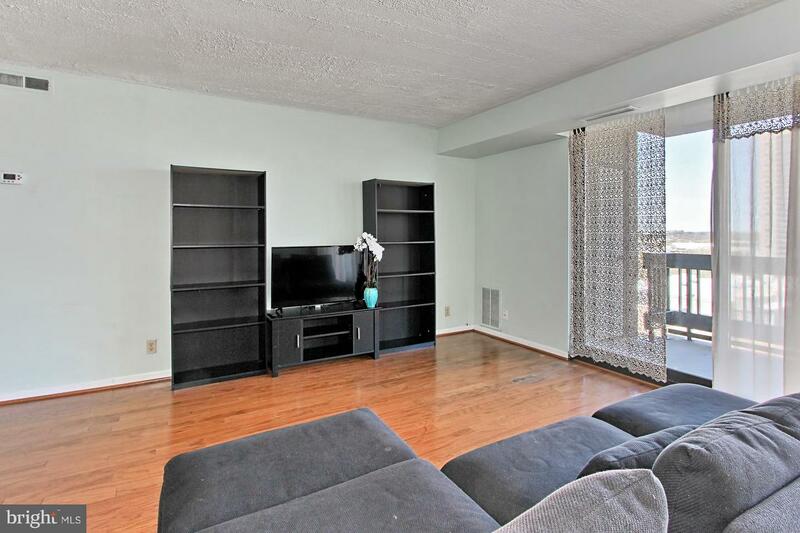 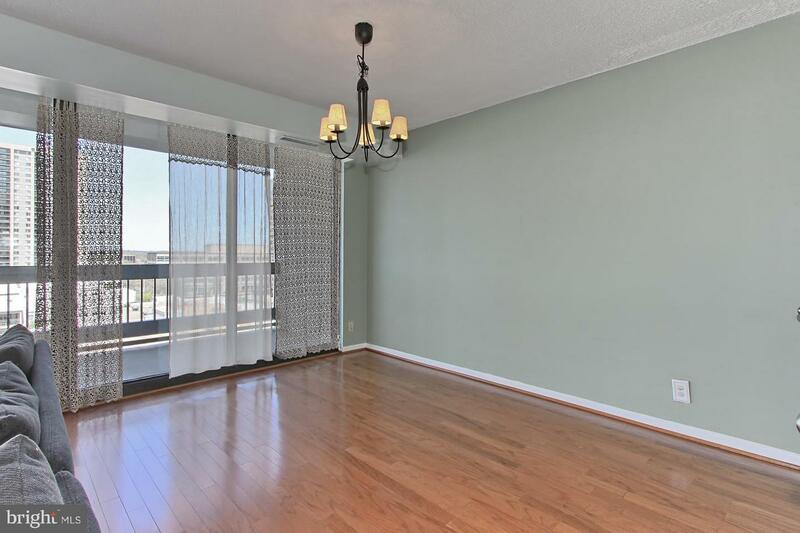 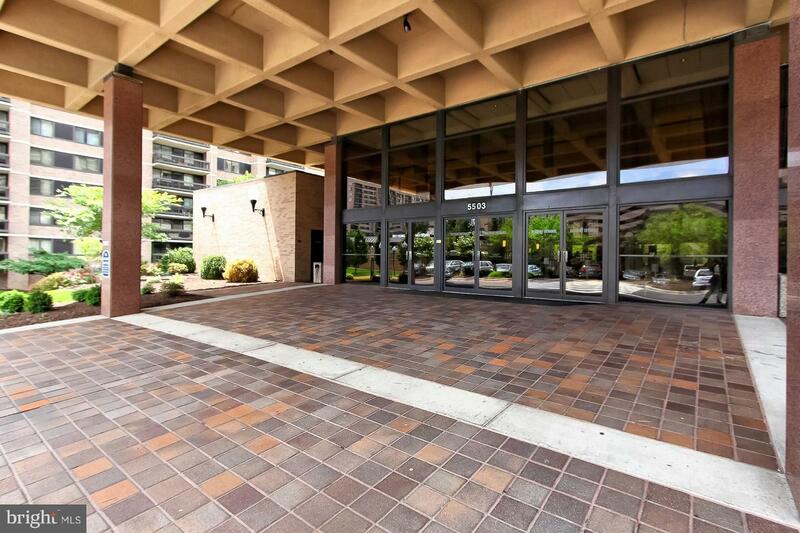 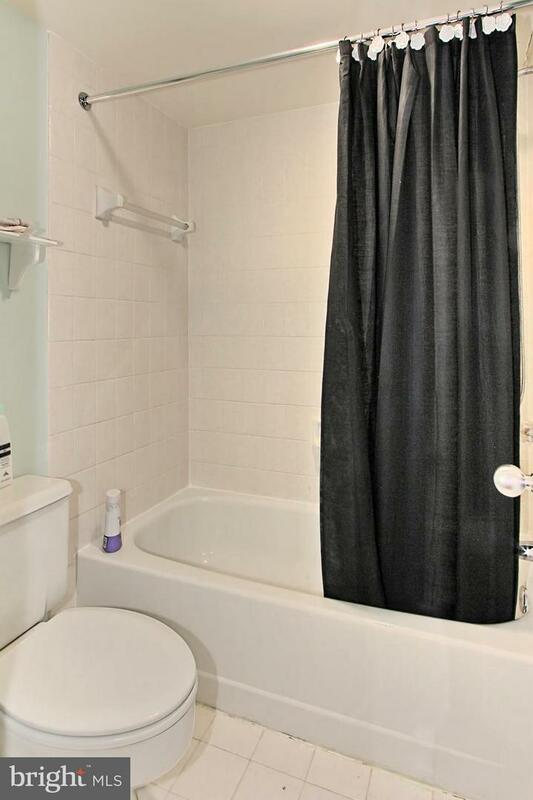 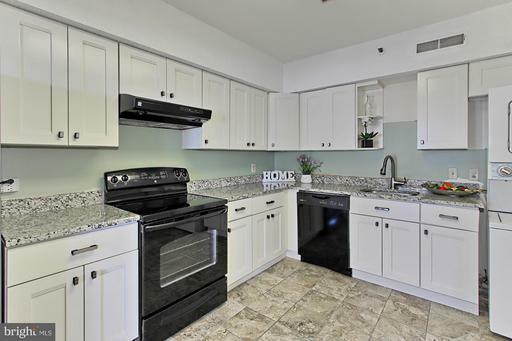 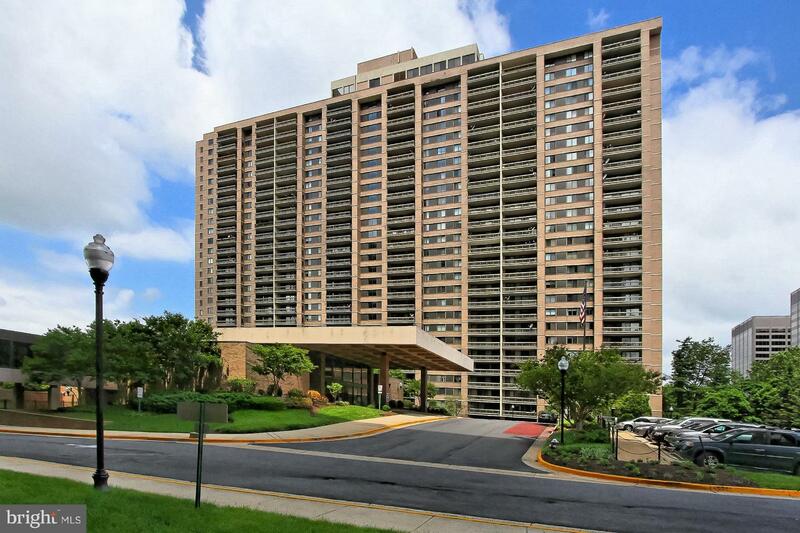 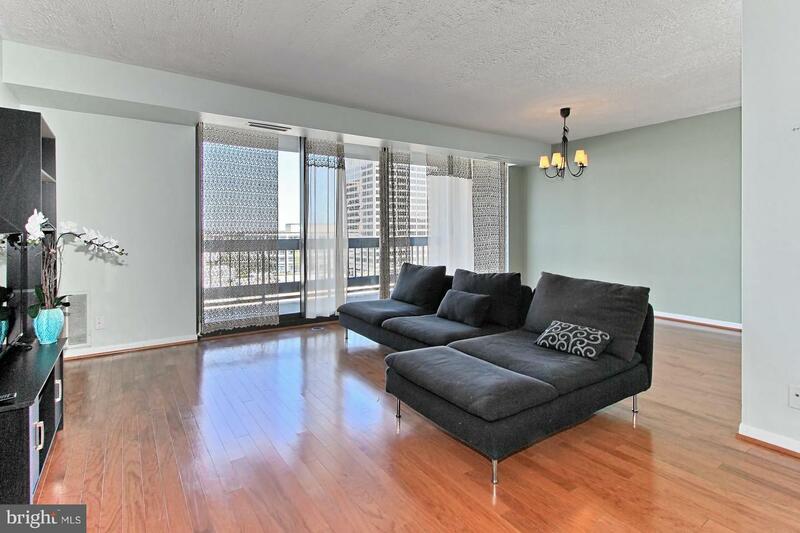 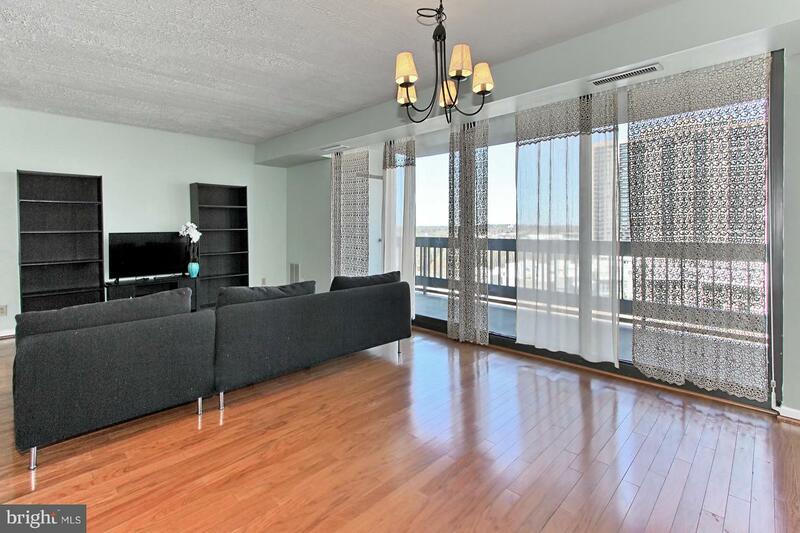 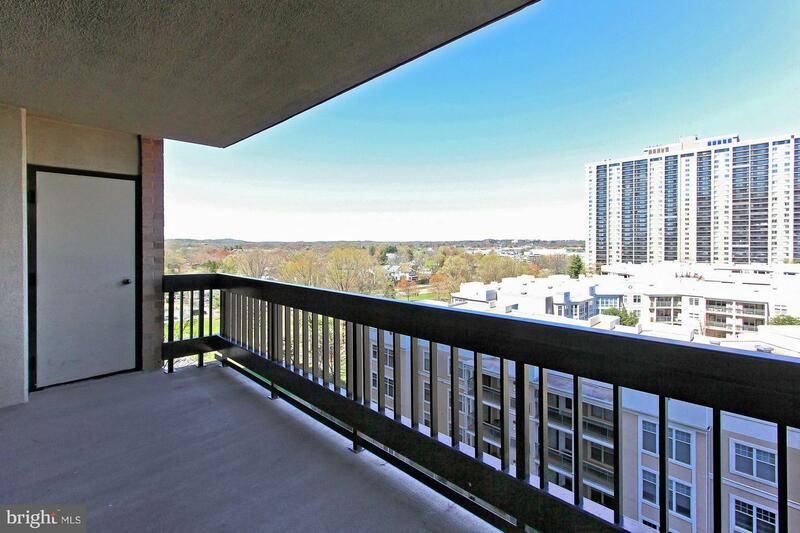 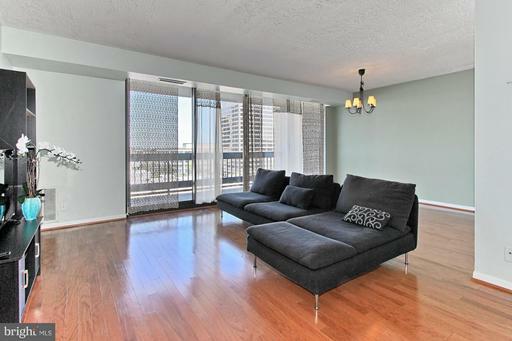 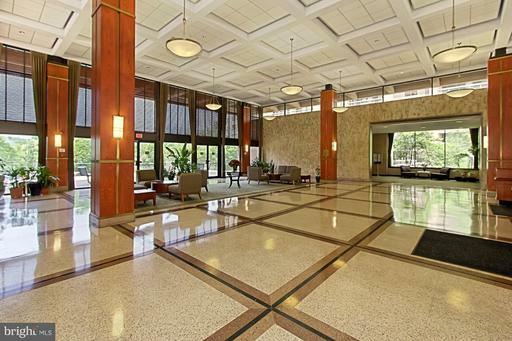 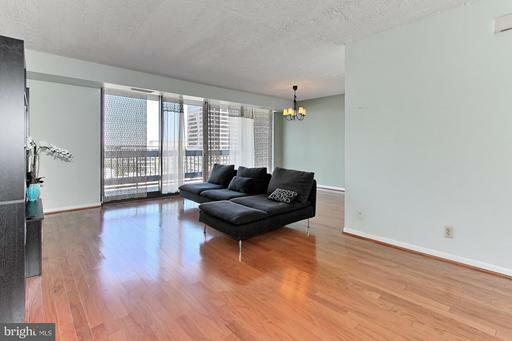 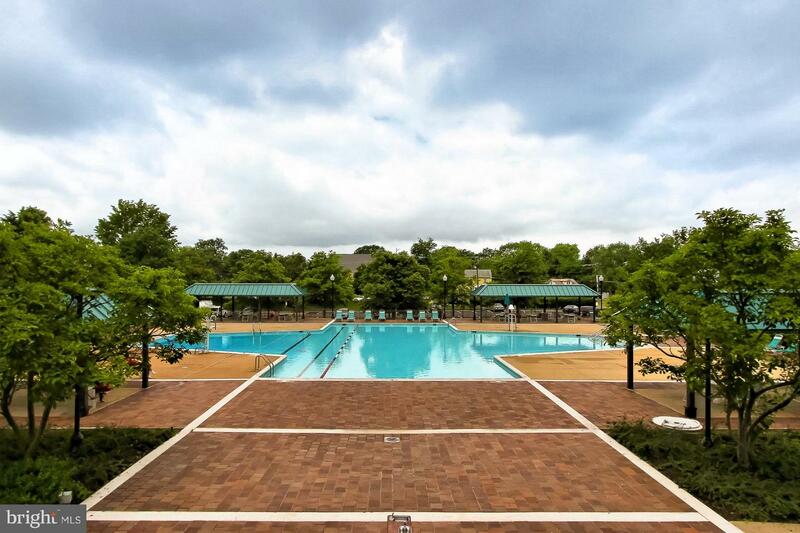 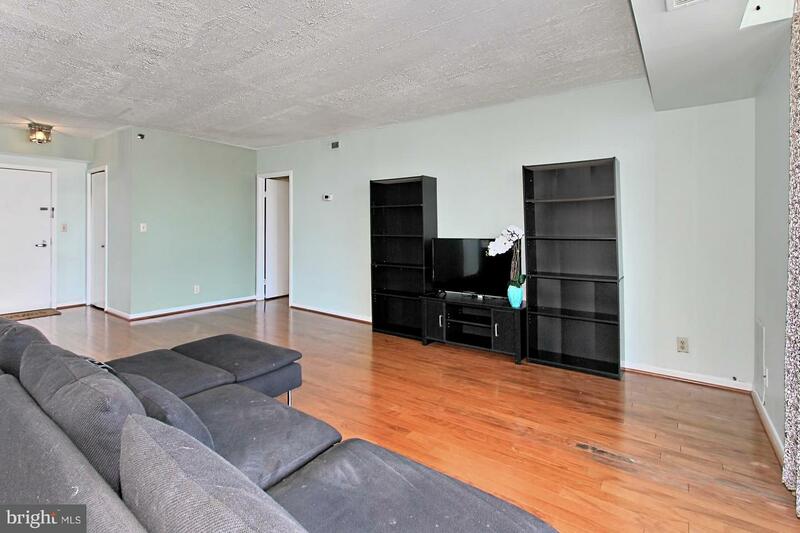 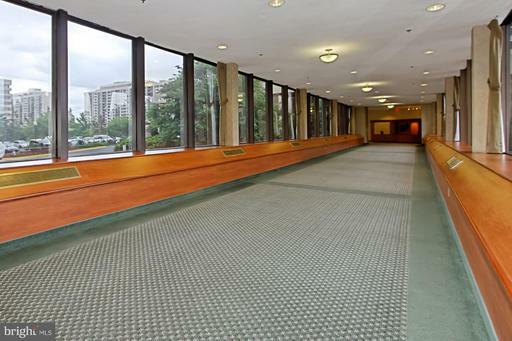 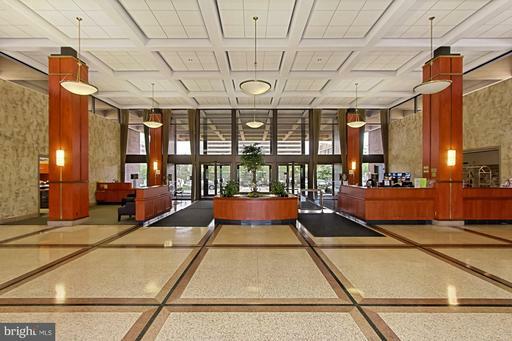 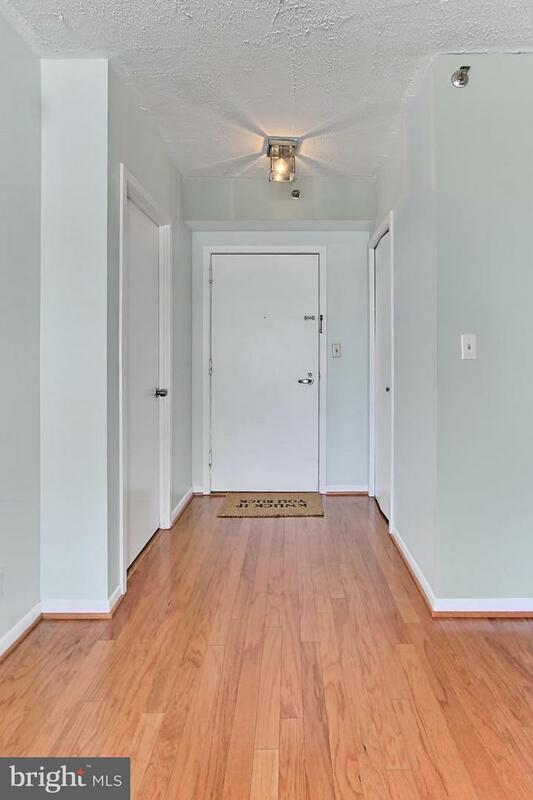 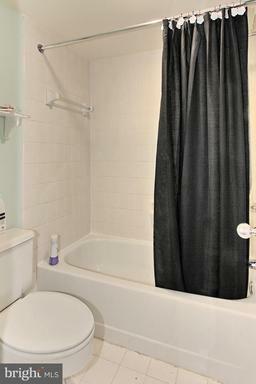 from Shirlington, Crystal City, Old Town/Walking distance to the shopping center, restaurants, etc!